Patrón Citrónge Mango is made from high-quality Ataulfo mangos cultivated in Mexico to create a refreshingly crisp mango taste. Use Patrón Citrónge Mango in cocktails for a refreshing burst of mango with hints of citrus, pineapple and peach. It also can be used in culinary recipes to give drinks and sauces a unique, exotic twist. Patrón Citrónge Mango is handcrafted in Jalisco, Mexico using only the finest ingredients. Combine liquid ingredients in a cocktail shaker and shake vigorously with ice to chill. 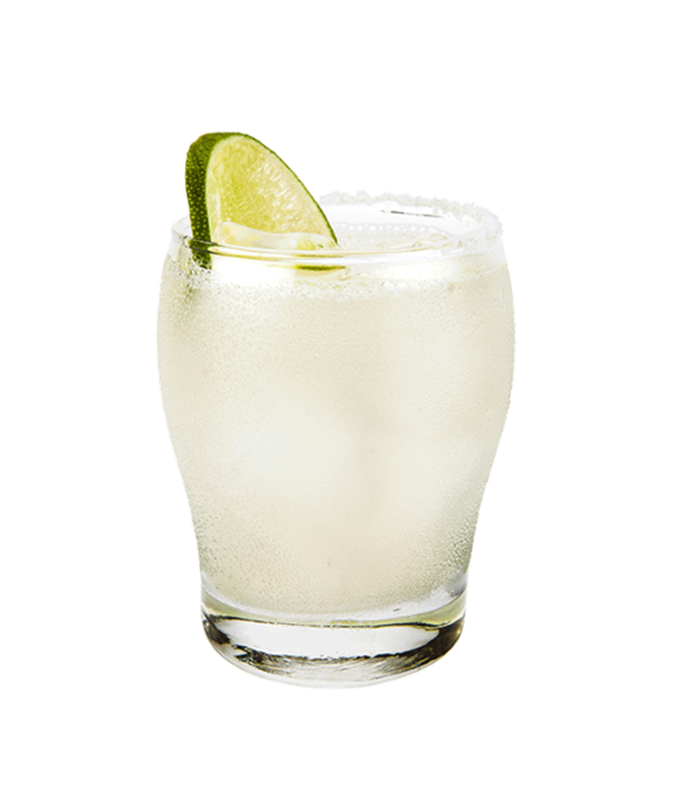 Strain onto fresh ice in a rocks glass and garnish with a lime wedge. For spicy mango, add a chile-salt rim.